As time went on, her case got more complicated and the recommendations to go see specialists became more frequent. 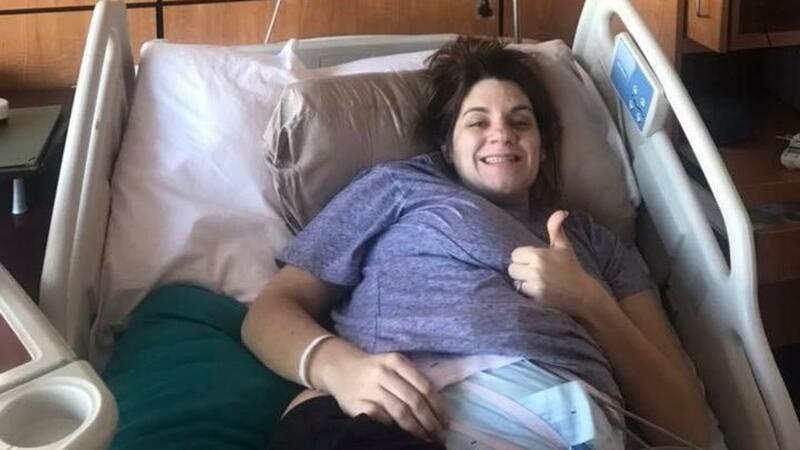 Things got crazy and at one point they admitted her and put her on immediate bedrest expecting to have to deliver the babies at 26 week 6 days. As they were about to wheel her into the OR, the surgeon came in and stopped the parade. "There will be no babies born here today" he exclaimed! Whatever the issue was, it had reversed itself in what they could only describe as a medical miracle. Today I got a photo of Kaci, in her hospital bed, at 32 weeks 32 WEEKS, and going strong. Unfortunately, due to her situation, I will not be allowed into the boys' birth and the list of extra people allowed into the NICU after they are born is extremely restricted. Im not sure exactly what is going to happen and how it is going to play out. 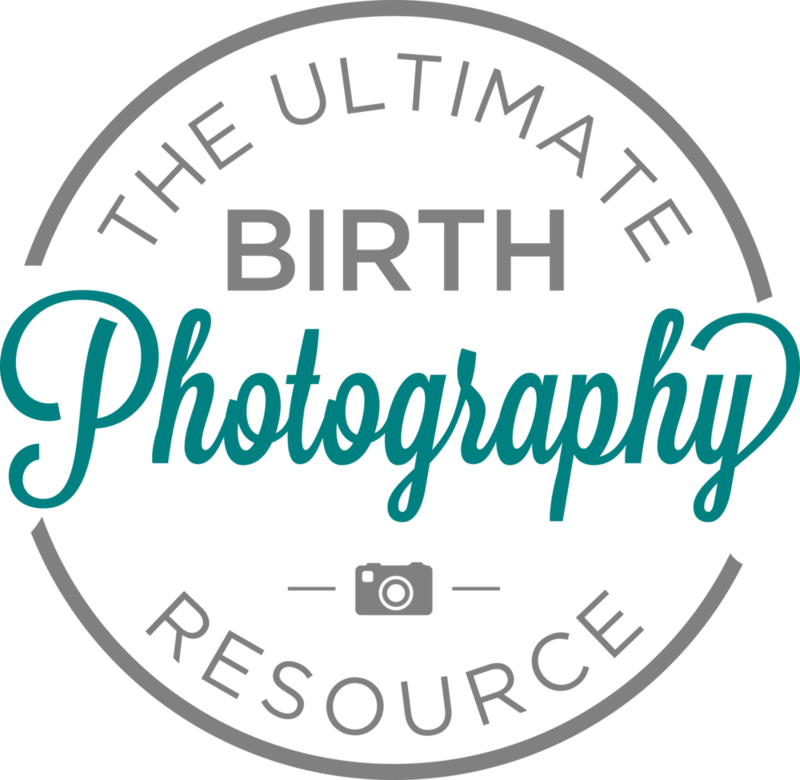 What I am telling you is that your birth clients will become SO bonded to you through working together in birth, that even though I most likely won't get to be there and photograph that part of their journey, I am one of the people that they have kept in the loop through the ENTIRE process. Texts, photos, struggles and triumphs. Im in their tribe. I'm one of their people...just because I was in the room for the birth of their son. They would never have thought of calling ANYONE else for the job. What other niche breads that kind of loyalty? There is so much power in what we do. If you want to move forward and make this your journey, I can help.